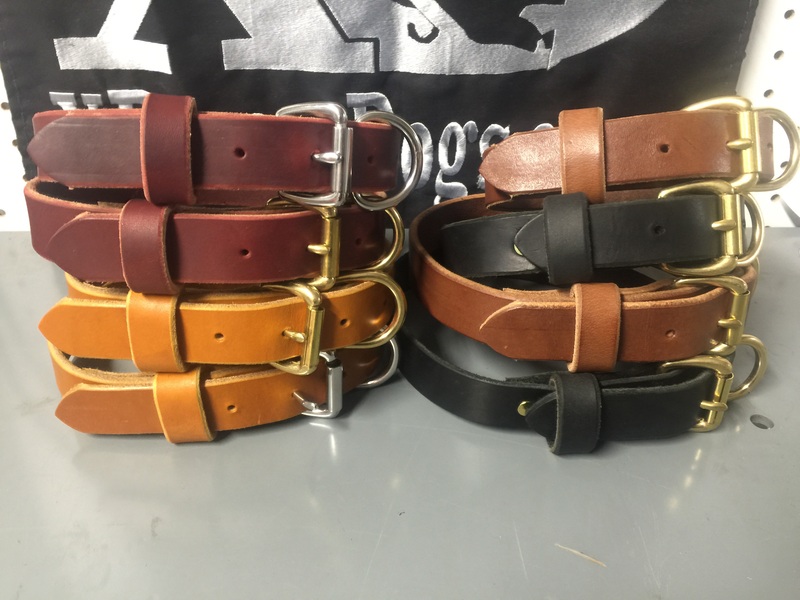 The 1″ classic latigo leather collar comes in 4 different colors. 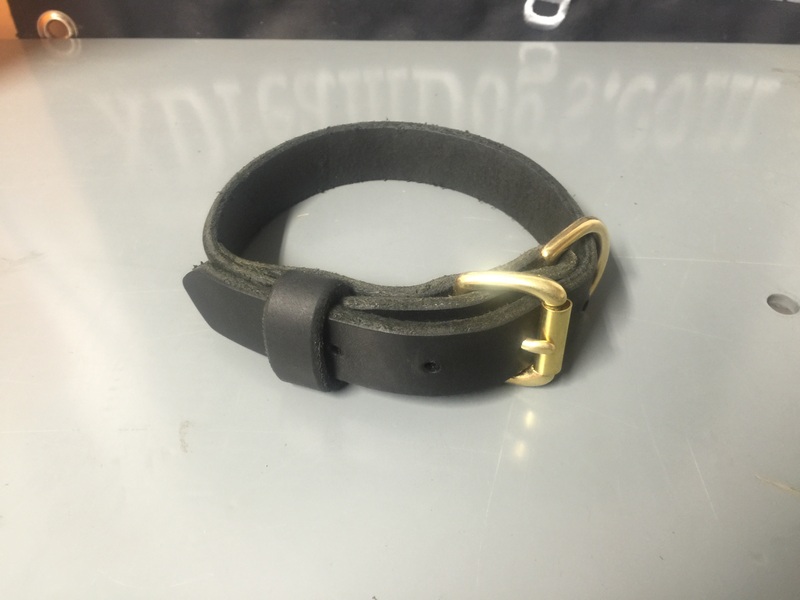 Solid Brass or Stainless Steel hardware. These are Quality Products for Quality Dogs. And they are made to LAST! SKU: N/A. Category: Collars. 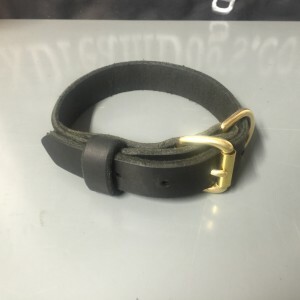 Tags: brass, Collar, collars, dog, dogs, hardware, Latigo, leather.